The core of our company relies on creativity and passion, as we always work on creating innovation via design and implementation. Offering something unique to every client. 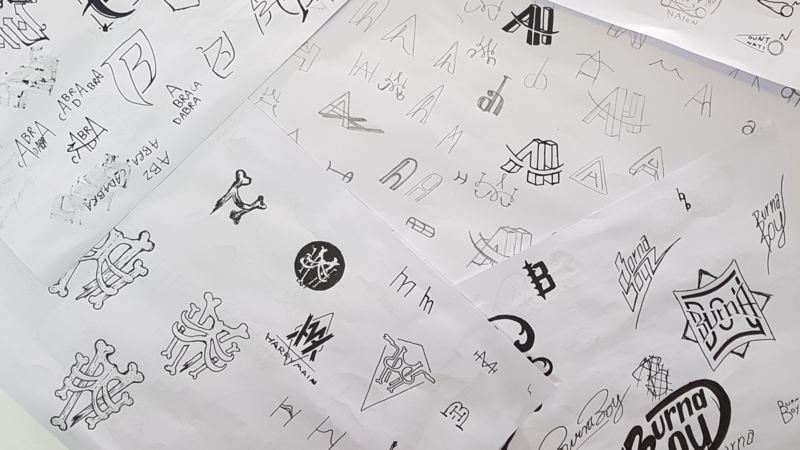 Our creative team will work with you from the first brainstorming phase to all the steps in production, ensuring that every aspect of your campaign will be as unique and innovative as possible. We aim to support you all the way through and always find the best way to add originality and creativity to every successful advertising campaign. Helping you achieve something memorable, unique and captivating. Working with industries ranging from bluechip to not-for-profit, we provide you innovative art direction that will drive the creativity through everything we do. Our team will ensure a final result that can help your campaign become memorable, relying on creative approaches that will make it stand out from other adverts and catch the attention of your potential new consumers. Directing and delivering every aspect of it with expertise and a unique solution for each client. Providing continuity and synergy through every brand and marketing communication, we’ll help you improve awareness and sales with effective integrated marketing. Starting by focusing on a strategic approach that will work across all media channels leading to a wide coverage for all marketing aspects. During our process we want to make sure to fully understand what your brand stands for, and tell your story in a style that suits what you represent. Going from the start all the way to the end, we’ll ensure enormous attention paid to every aspect of the product journey, with an eye for detail that ensures you a high quality end result. Working with innovation and creativity, we’ll work closely with you to bring your ideas to life. Adding face and personality to your brand, in an effective approach to reach out to your audience and then convert that success into sales. Your product will have an innovative and creative design that will go a long way.